A very nice and Original 1960 Benelli 175S 4stroke engine. A very good running restored bike. 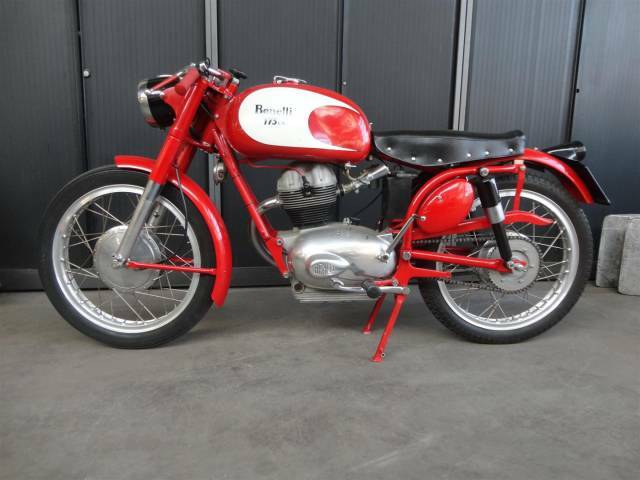 Big choice in bikes and mopeds in ''''the Stolze Collection''''!